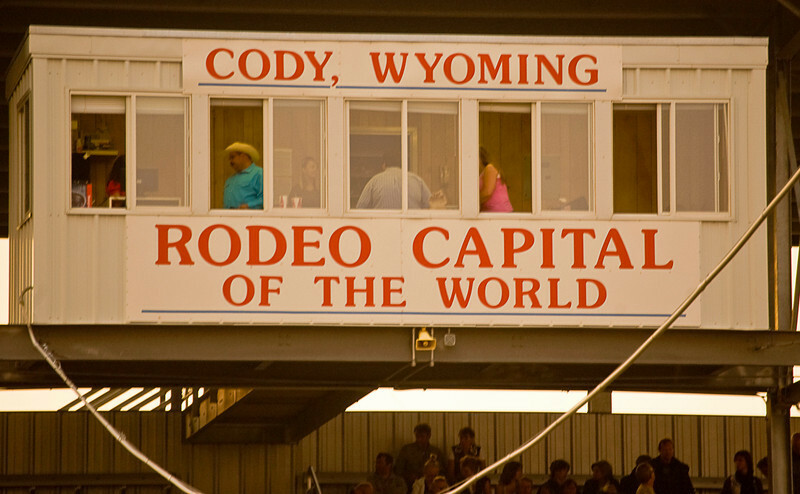 In Indiana, they have high school basketball; in Ohio, we had high school football; in Cody, Wyoming, they have rodeo. When you go to the rodeo, sit on the side opposite the announcer's booth. You will be closer to the chutes that the bulls and broncos come out where most of the eight second (or less) rides take place and you'll be among the family and friends of the riders.